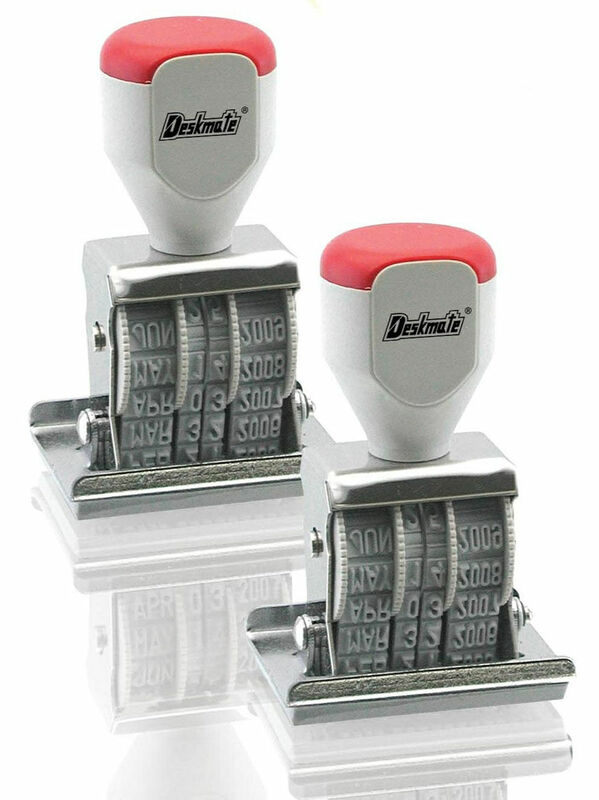 These rubber stamps are a more traditional stamp and designed to be used with a stamp pad. Ideal for any office environment. Rubber Date Stamp with Phrases. 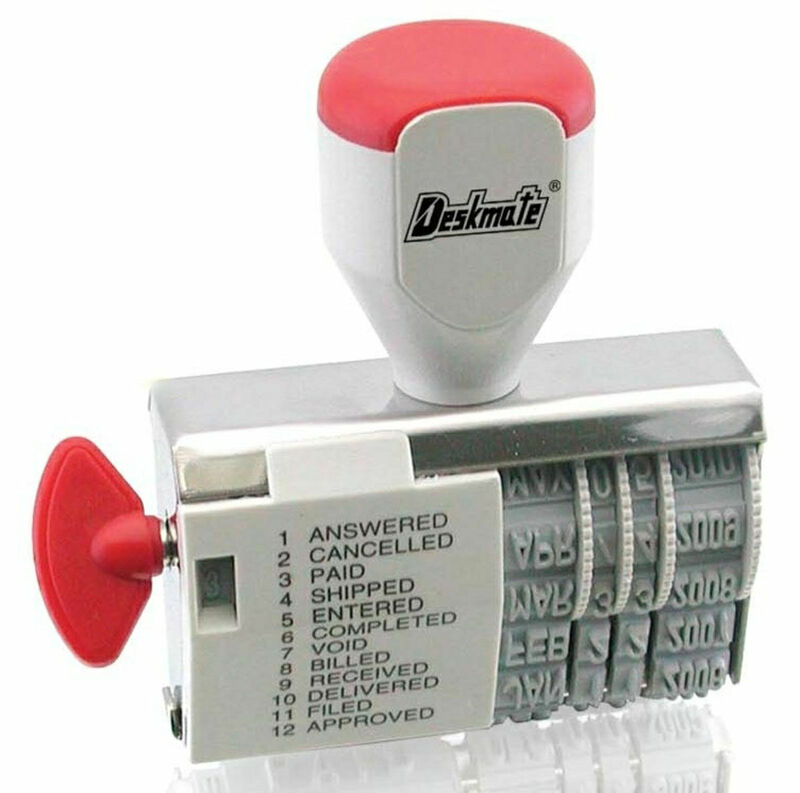 Use with Deskmate Stamp Pads. Date Stamp with 4 Bands. Rubber Number Stamp. 6 Bands. 4mm date size and 12 year band.